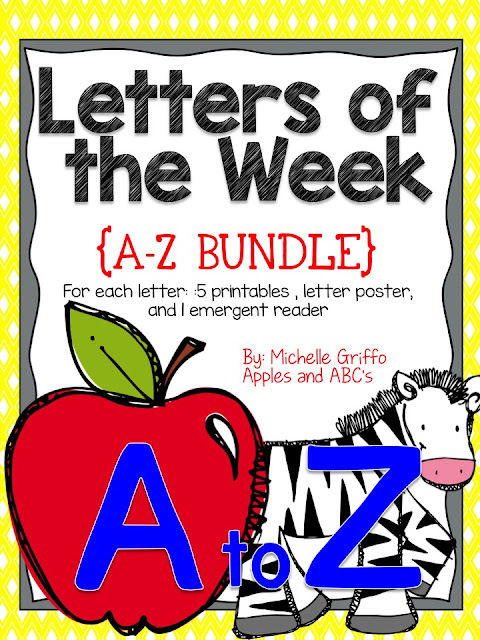 I have been creating Letter of the Week packs for letters A-Z. I have just started making these letter packs, but I decided to share them with you in case anyone is looking for extra printables to practice the letters! 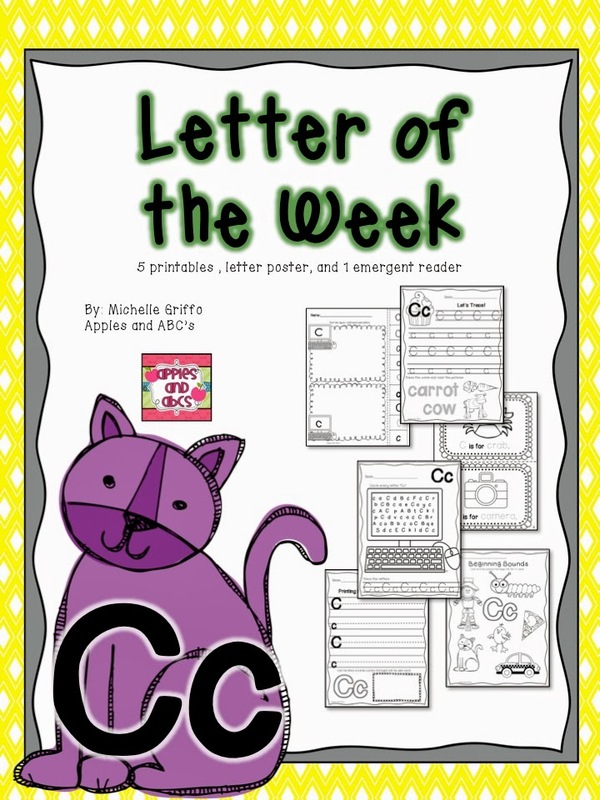 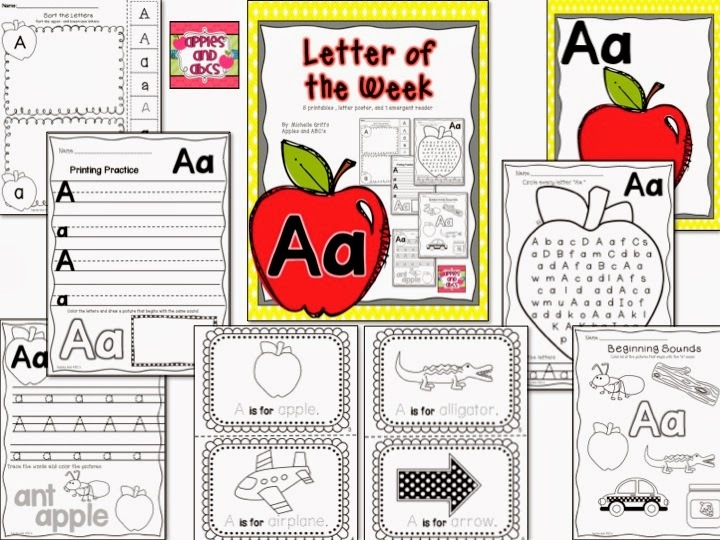 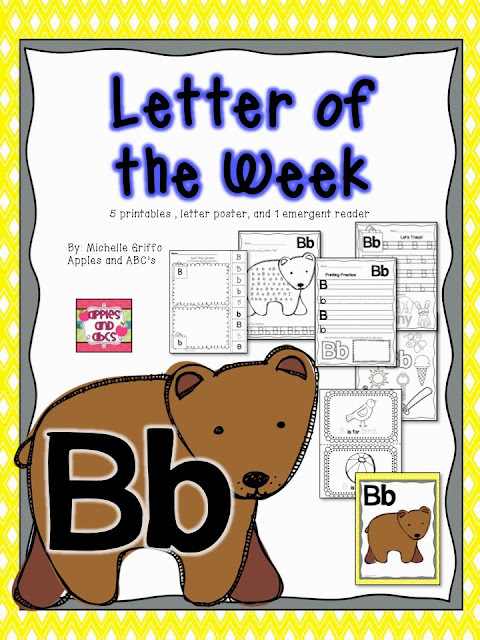 These letter of the week packs are designed to help you teach a specific letter all week long! 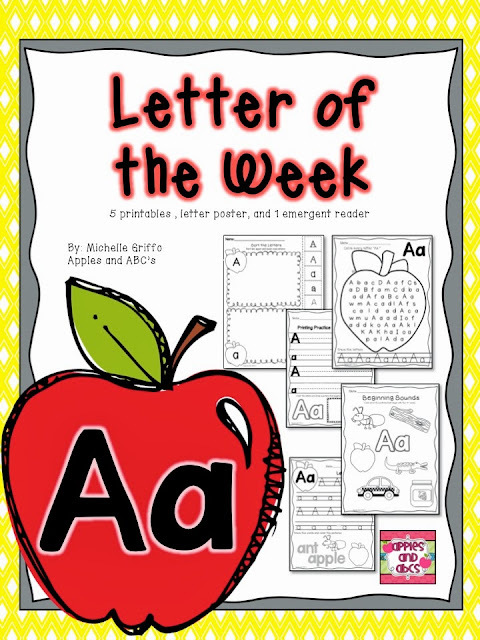 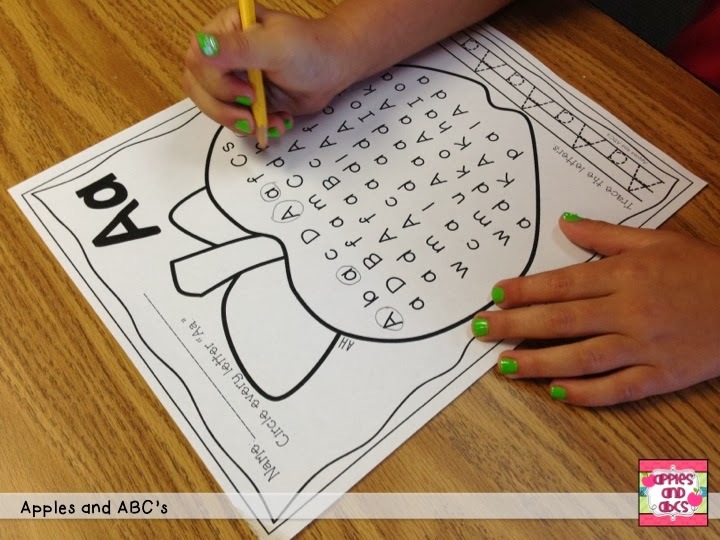 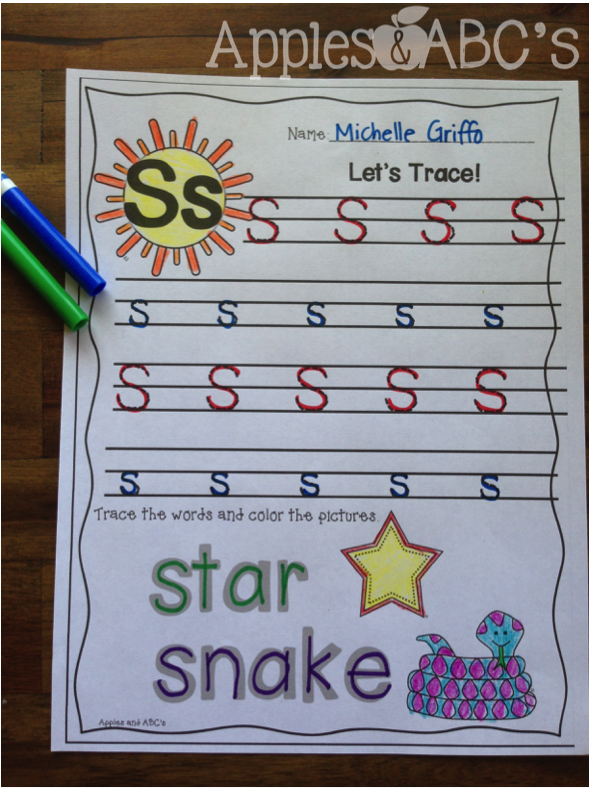 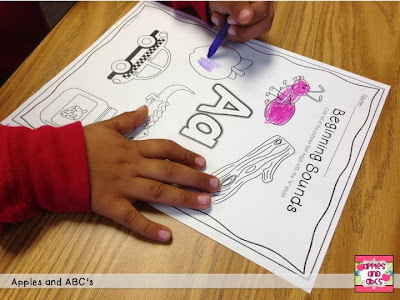 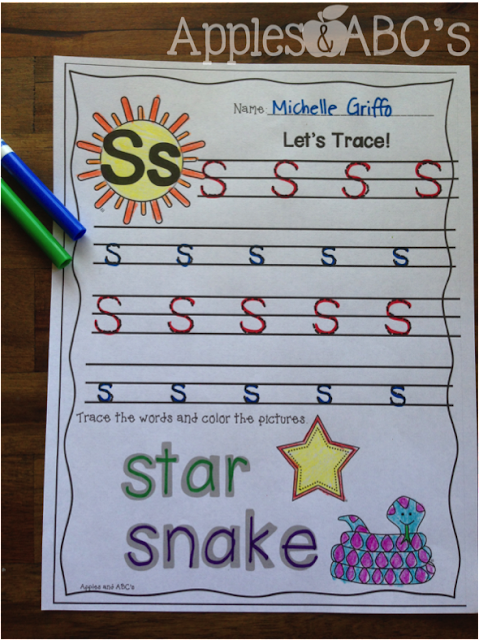 I have found that most teachers focus on one letter each week, and practice the writing, reading, recognizing, and listening for the beginning sound of that letter. 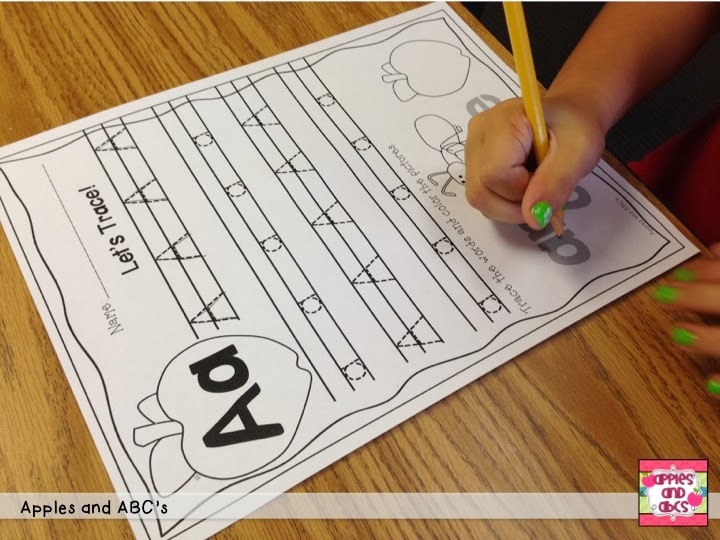 -you can put the sheets in pocket protectors and place in a binder, the students can write on the pocket protectors with dry erase markers to practice daily! 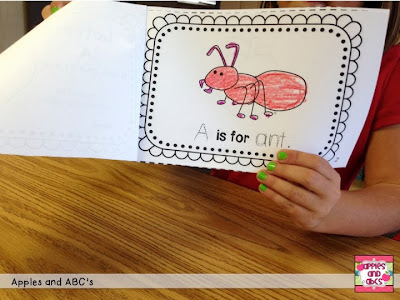 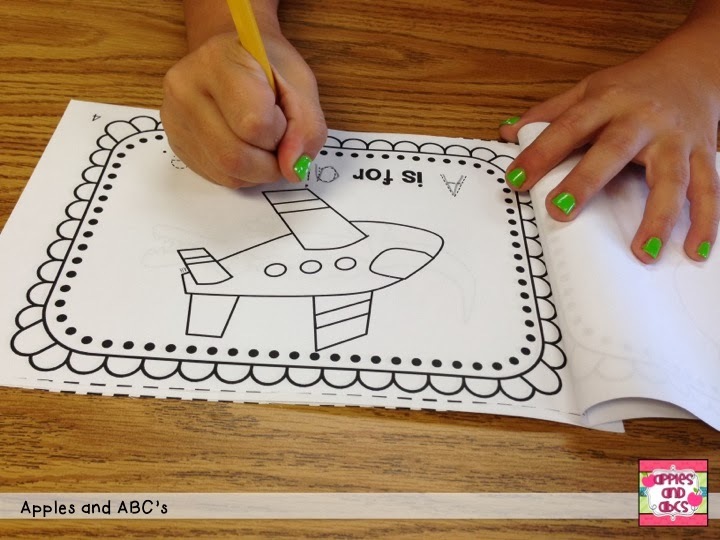 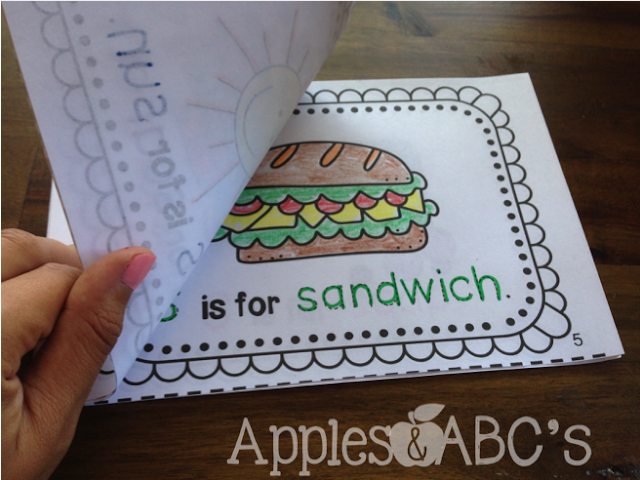 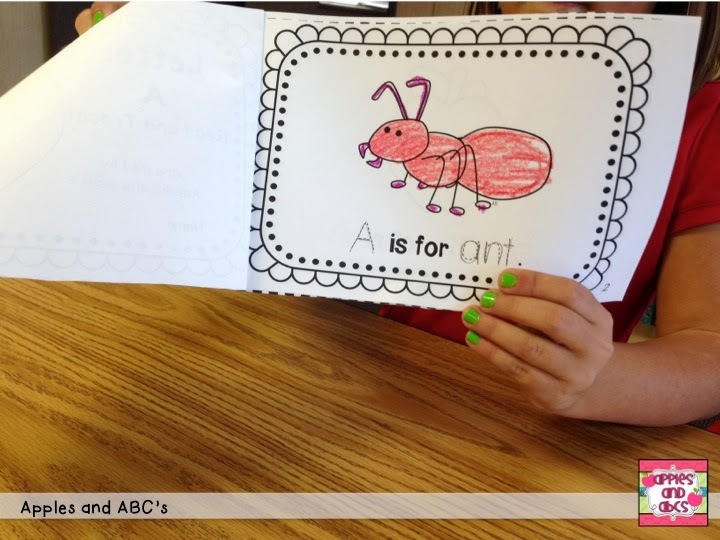 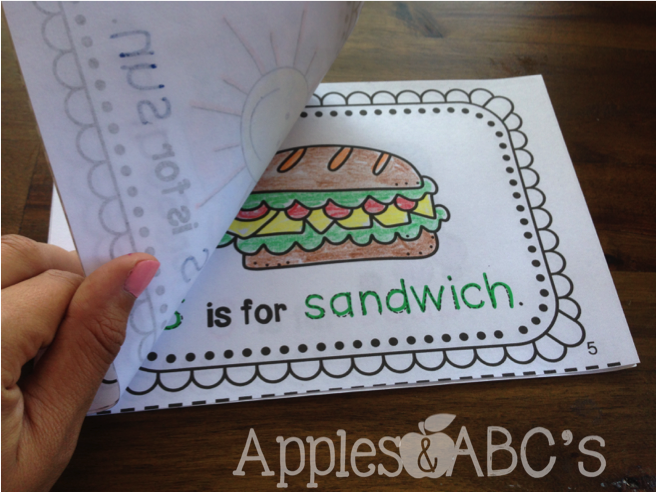 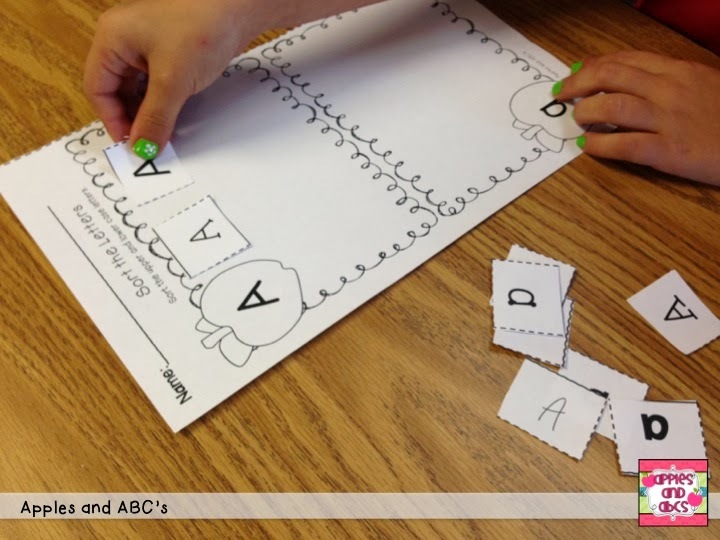 Here are some pictures of the Letter A pack in use! Check out some of the letter packs in my store! 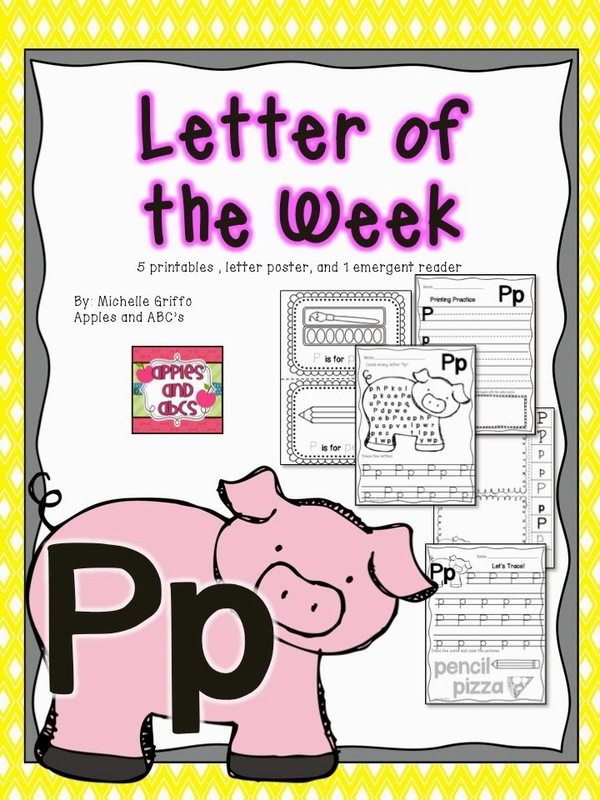 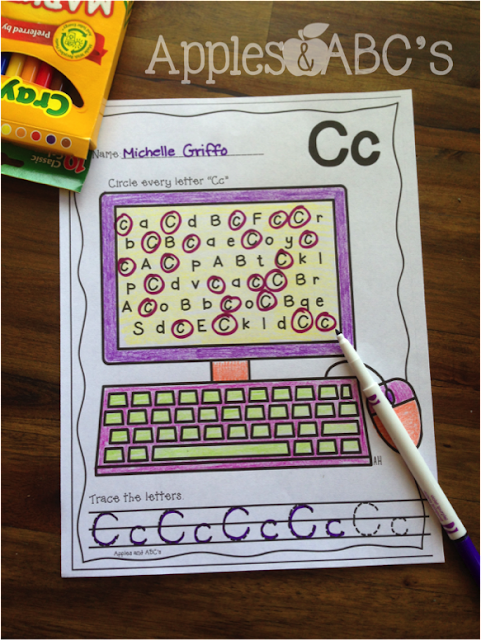 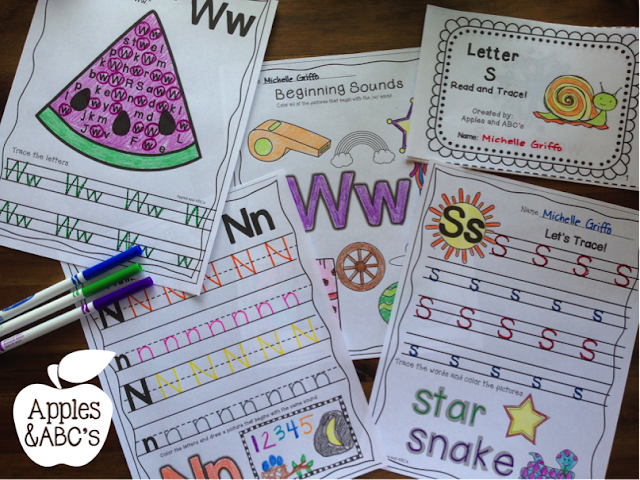 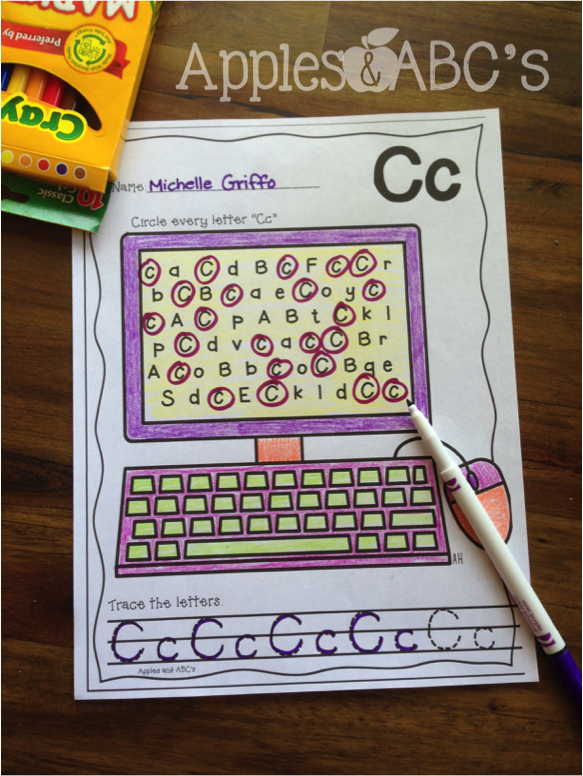 These letter packs have been so helpful in my classroom, I hope they can help you too! I'm going to share this with my kinder co-workers! Can't wait to get them all!!! These look amazing!!! 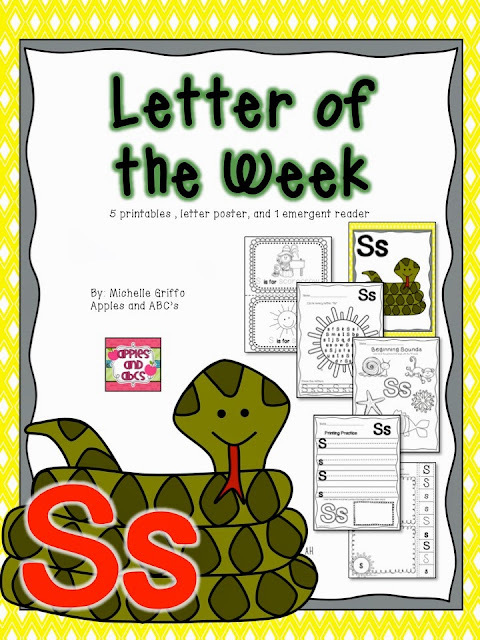 Your letters of the week pack looks great! 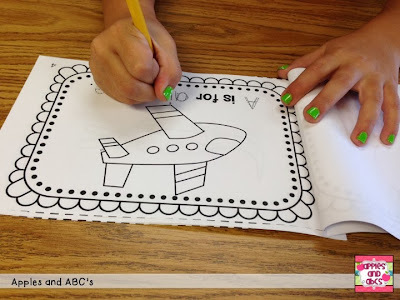 Are you missing those kinders??? 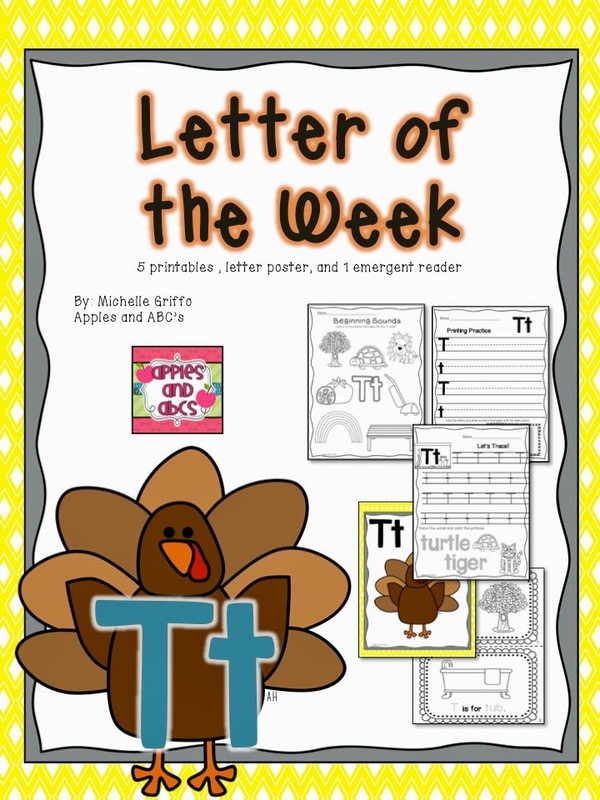 I'm so tempted to move up too...enjoy your day off friend.